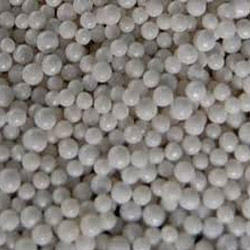 Prominent & Leading Manufacturer from Jodhpur, we offer steatite ceramic beads. Owing to our expertise, we manufacture, export and supply an exclusive range of Steatite Ceramic Beads. The offered ceramic beads are made by finest quality materials and techniques as per with the standards set by the industry. Provided ceramic beads are well tested for at every stage of production by our quality control controllers in order to dispatch a defect free range. Grinding Balls 30. 40, 50. Looking for Steatite Ceramic Beads ?